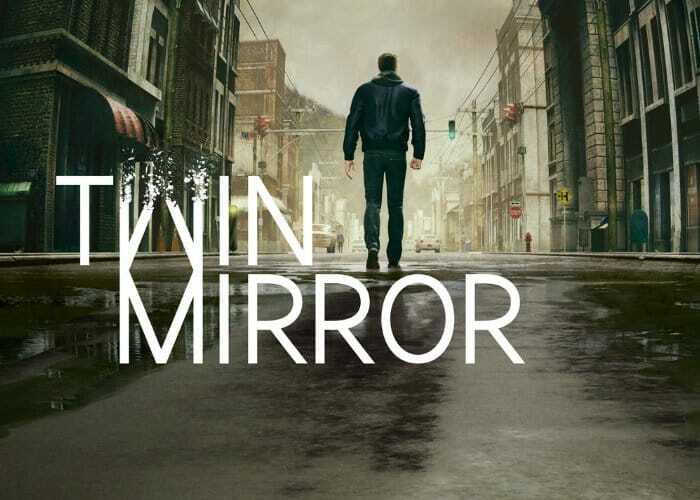 A new gameplay trailer has been released by developers Dontnod Entertainment and publisher Bandai Namco Entertainment for the new game Twin Mirror which will be available on PC, PlayStation 4 and Xbox One sometime in 2019. Previous games from the French video game developer based in Paris include Remember Me, Life Is Strange, Life Is Strange 2 and more. Twin Mirror is an adventure game played from a third-person view, during which players control the investigative journalist Sam, who has returned to his hometown of Basswood, West Virginia. Its developers have entwined different endings depending on your progress and choices during the game and Sam’s inner voice, the Double, may aid or harm the investigation. – Partake in a thrilling investigation to recall your memories and find the truth by exploring the dark undertones of a small town in West Virginia. – Embark on a compelling emotional journey. Sam’s quest is also one of redemption in his journey to find himself again and heal his wounded heart. – Your choices and values decide Sam’s place in life as you shape his relationships with the Basswood’s inhabitants.